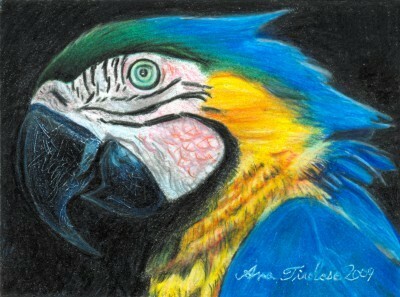 This is my first piece of 2009.
absolutely Fab!-You've captured this Clown from the Bird world superbly! Beautiful work. Love the detail..